Urban Fresh MD Fazlur Pandor, at the Lenin Drive Gardens in Alexandra, wants small farmers to produce and distribute fresh organic crops. 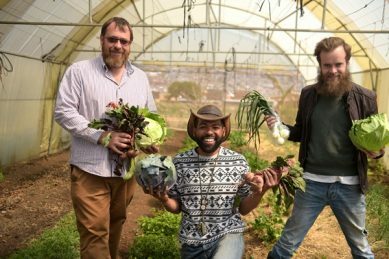 An urban farmer from Alexandra hopes their proximity to Africa’s richest square mile will inspire others in his community to one day have their crops sold across the road in Sandton. 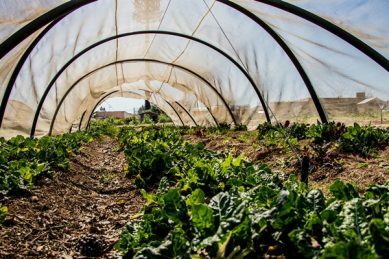 Urban Fresh MD Fazlur Pandor, at the Lenin Drive Gardens in Alexandra, said he wanted to use his childhood passion for farming to change the relationship between Alexandra and Sandton by acting as the aggregator and developing the skills of the community. “Every morning we see people in their masses taking buses and various forms of transport to go to Sandton and work and then we see them all come back in the evening,” he said. “We want that to change. Pandor’s love for farming stemmed from when he was a small child farming with his family in Botswana. He previously worked in the corporate world and for himself for a while before he decided to take the big step to venture into the farming and agricultural industry, specifically focusing on the production and distribution of fresh organic crops. He said on his way to work every day he would pass the Lenin Drive Gardens, which was previously an illegal dumping ground. 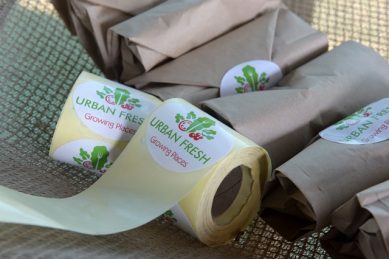 With the aim of promoting and developing the skills of small farmers who struggled to remain sustainable, Fazlur and his business partner Rogan Field decided to form Urban Fresh to manage and mentor other small farmers in and around the community. He said Urban Fresh used the “mother and sister farm” concept, where they trained and assisted farmers on four plots of land referred to as the “sister farms”, gathered their crops, and combined them with the produce in the Lenin Drive Gardens, referred to as the “mother farm”. 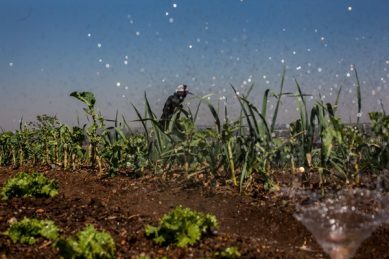 A famer works the land of Urban Fresh South Africa is a farm located in Alexandra Township. He said when they first got to Lenin Drive Gardens they found co-operatives there who did not understand the concept. They asked for time to prove to the community that it could work and they have been there ever since. 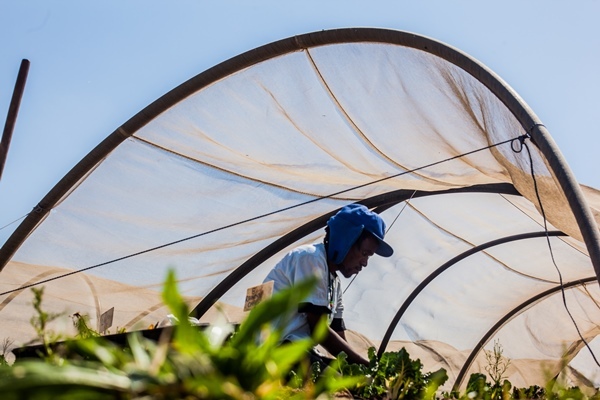 The farm is now sponsored by Food and Trees For Africa and, in partnership with the City of Joburg, has up to six cooperatives working under it, providing employment to more than 30 people and providing the community with more than 50% of their produce at reasonable prices.